In 2007, the department of CSE was established in Vijaya. Hundreds of computer engineers are being produced from then, by offering them with the infrastructure niceties and exceptional faculty. The goal of a computer engineer is to serve the sector with excellent zeal, and we assist them in achieving this target by imparting impeccable computer education, by theoretical and practical means. 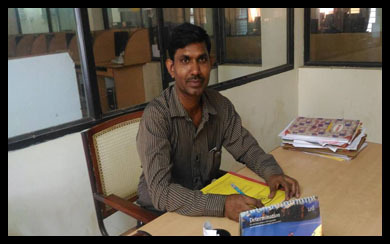 Mr. Ashok Kumar , who got M.Tech in OU University and has 15 years of experience in the educational field, is the HOD of the CSE department. He has acted many technical events and training programs. 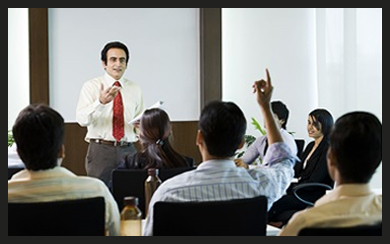 The role of CSE department faculty is exceptional in moulding the students’ careers. They train the students to make them perfect in the computer architecture, programming languages and computer networking. 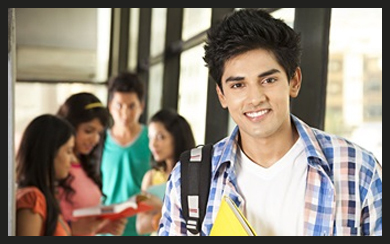 B.Tech course is offered in Vijaya for the CSE students. 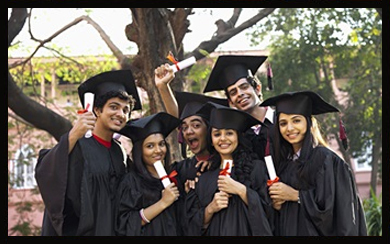 The regular courses approved by JNTUH are offered by us, and all the rules and regulations are framed according to the University’s guidelines. 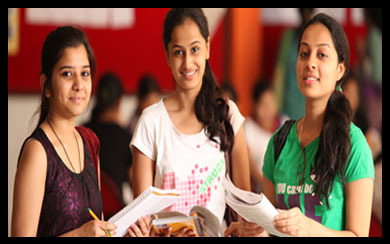 The course structure proposed by JNTUH, is offered at our college. 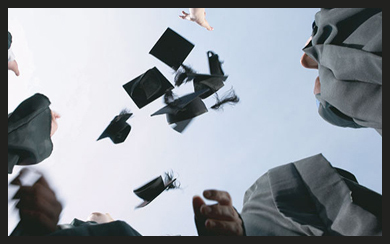 The regular graduation course is offered for 4 years, and the core subjects are spread across the semesters offered in the course. The use of academic calendars is the perfect organization of the academic events throughout the semesters. They are offered at the start of each semester, and they should be followed without fail. For earning admissions into our department, the students should possess the qualifications mentioned by thee JNTUH University, and they should also suit our sole requirements for granting admission. 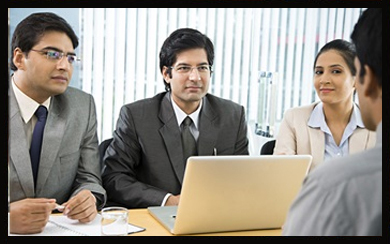 Due to the rigorous coaching provided for the CSE students, they become perfect in the core aspects, good at communication skills, and they are ready to join and serve the various computer job roles. The need of computer solutions is on rise for many industries, and this trait increases the computer applications by multiple folds. Due to the huge requirement, the career prospects are highly positive. The availability of excellent infrastructure and amenities, superior teaching staff, and in-campus campus placements have prompted many students to join Vijaya, and pursue high quality computer education. Infrastructure, like lab and classroom equipment, library, internet, etc. are provided for the CSE students. 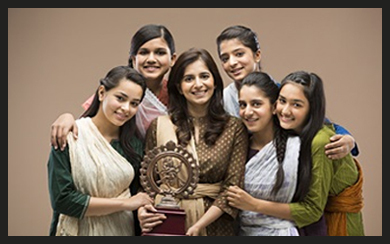 They can use these facilities to the core for gaining perfection in the academic aspects. To achieve the pinnacles in computer education, the students should indulge in the computer related research works, and we offer a big supportive hand to them in this regard and get their work published. For developing the skills of the students, the CSE department conducts various events. 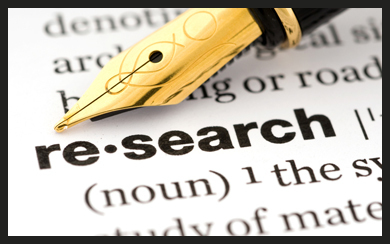 They are devised to make the graduate students indulge in the practical approach and display excellent involvement. Various achievements are earned by the department’s staff and students, by participating in the domestic and global events, and performing exceedingly well in these programs, securing top positions. There are numerous job placement programs going on in the campus, and a number of computer students are selected in these job drives. Many global companies select their employees from our campus. The CSE students should know about the academics and market traits, for getting success in the academic and career aspects. The required guidance to them is provided by the alumni of the department. Due to the several memberships and associations of the department, our students can get the financial collaboration and advanced technical assistance for their research works and academic projects. The students should participate in the academic events without any failure, to excel in the academic performances. So, the events are notified regularly by displaying them in the department’s notice board. Our students are excellent in the computer aspects, and they can present them in writing in an interesting manner. 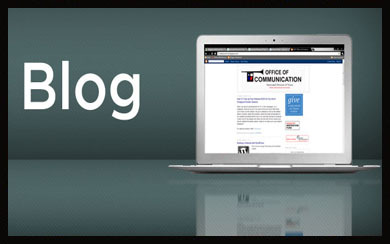 Hence, we are maintaining a blog for them, which holds numerous informative articles. 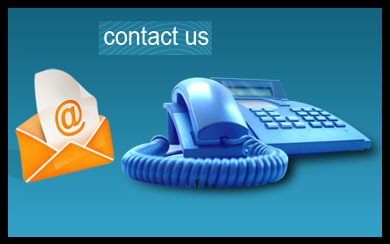 You can get in touch with us for any kind of clarifications, by ringing or emailing. 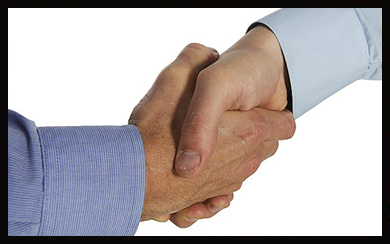 We will be happy to serve you and provide you with the required details. But, please contact us in the working hours.